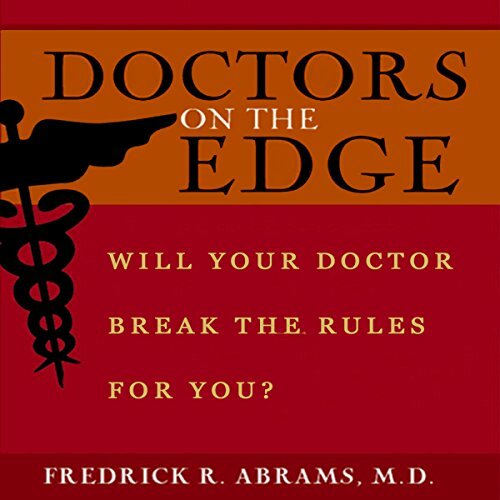 Showing results by author "Fredrick R. Abrams"
Will Your Doctor Break the Rules for You? Doctors on the Edge is the true account of doctors who are faced with wrenching moral dilemmas, thrust upon them uninvited and unexpected. Sometimes complementary and sometimes conflicting, law, medicine, and morality intrude on the daily practice of medicine. In gripping stories that often include life-and-death decisions, doctors maneuver through ambiguities, subjectivity, and the essential principles of medical ethics.